The OutReach department works with, in and for the local community, encouraging people to engage with the work of the SJT through projects, courses, classes and work experience. 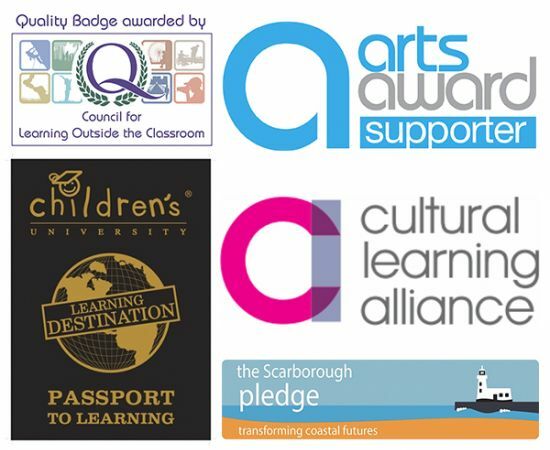 It is committed to offering everyone the opportunity to get involved and participate in one of our creative projects and to develop new skills, make friends and have fun along the way. We run Youth Theatre Classes (also known as 'Rounders') for all ages, plus a Youth Choir, holiday workshops and Summer Schools. We also have the SJT Young Company - a group of 16 – 21s who benefit from more intense and focussed training. Plus there's our Creation Studios - click to read more. There's acting, singing, writing... something for everyone. Why not try something new? We work with a large number of local schools on all kinds of exciting projects. WANT TO SEE AN EXAMPLE OF OUR WORK?